We want to bring good and secure infrastructure – electricity, light and communications – to different parts of the world. 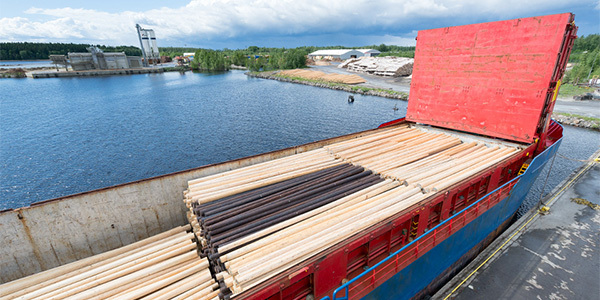 We often deliver poles and other timber products to destinations with tough climatic conditions. Electricity in arid North Africa or data in Kazakhstan may well be transmitted in a network built with our poles. Over the years, we have delivered poles to over 60 countries. We have long experience in the global pole trade. Our roots are in Iivari Mononen Oy, which was established over 70 years ago and which started pole exports in the 1950s. You can find the story of Iivari Mononen here. Today, ScanPole employs 90 people and we deliver poles to approximately 30 countries each year.